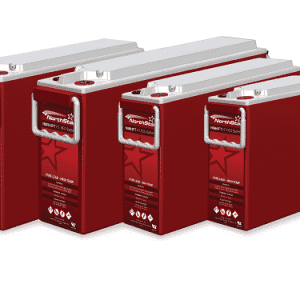 High temperatures can severely reduce the life of a battery, driving up maintenance and replacement costs, not to mention the unwanted downtime. 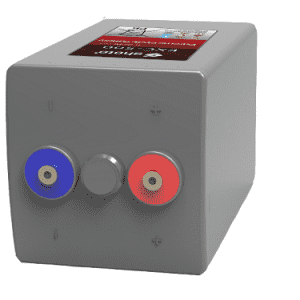 And keeping batteries in an optimal 20⁰-35⁰C (68⁰-95⁰F) temperature range can be expensive, or sometimes impossible depending on the site.The NSB HT RED Battery® provides exceptional performance and long float life, even at elevated temperatures. 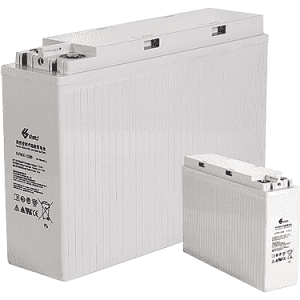 This means huge potential cost savings, due to reduced battery replacement, cooling and maintenance. 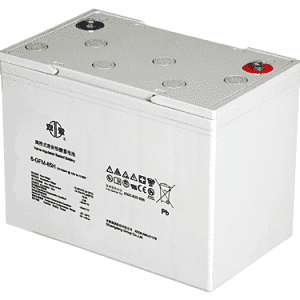 Conventional lead acid batteries use lead alloys with additives which increase the strength so they can withstand handling during the battery making process. The downside of using these alloys and additives is that the batteries suffer from faster corrosion and component ageing. Northstar advanced manufacturing process eliminates the need for alloys and additives – our AGM thin plate pure lead technology delivers larger and thinner plates, which means more surface area for active material reactions, which increases power density. 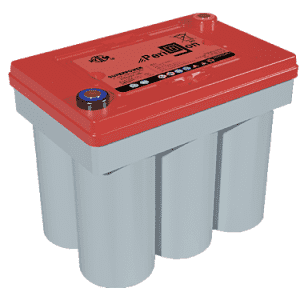 NSB HT Red Battery batteries have been designed with thin plate pure lead electrodes that ensure long float life due to the enhanced corrosion resistance afforded by the pure lead grid material. 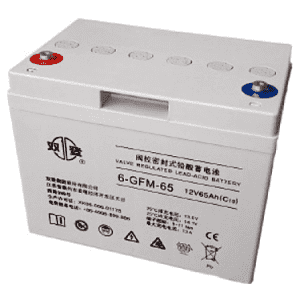 In addition, the design has been optimised for continuous operation at elevated temperature, up to 45°C, by employing heat resistant plastics for the battery containers and lids. These plastics take advantage of non-brominated flame retardant agents whilst maintaining the highest V0 Flame Retardancy level. 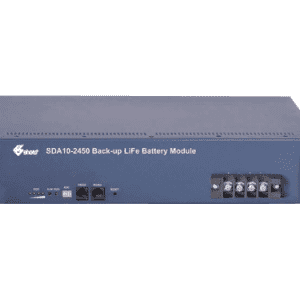 The benefits of the design also include exceptional high rate capability, rapid & efficient recharge and recovery from extended deep discharges.